I love it when I am contacted by an author and asked to review his or her books. I love the day the books arrive and we open the box so excited to see what is inside. I had no idea what to expect when Robert Gould contacted me and asked me to look at his books and write an honest review. I, of course, agreed and we waited with anticipation for the books to arrive. I told my boys that some books were on the way for us to “review.” We checked the front step daily to see if they had arrived. When they finally landed on our doorstep, we opened the box to see what treasures lay inside. There was a huge stack of books which we spread out on the table. My eldest quickly grabbed one of the books and read it from cover to cover before moving on to the next. 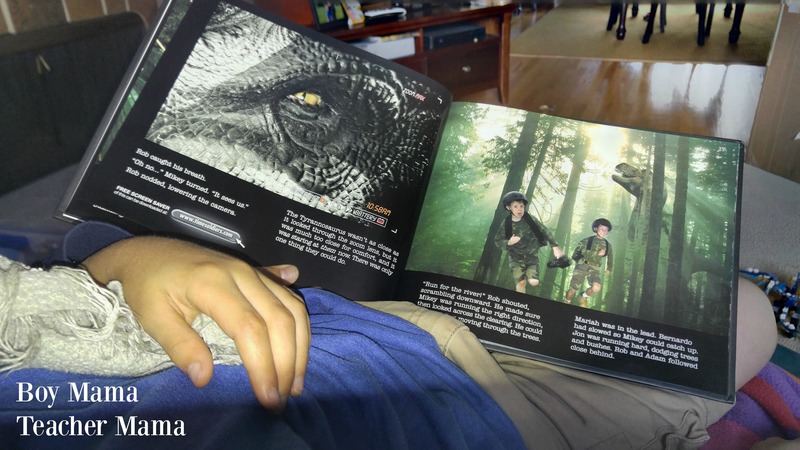 My youngest grabbed the book with the dinosaurs on the and my hand and we settled in on the couch to read it together. We were sent two series of books. 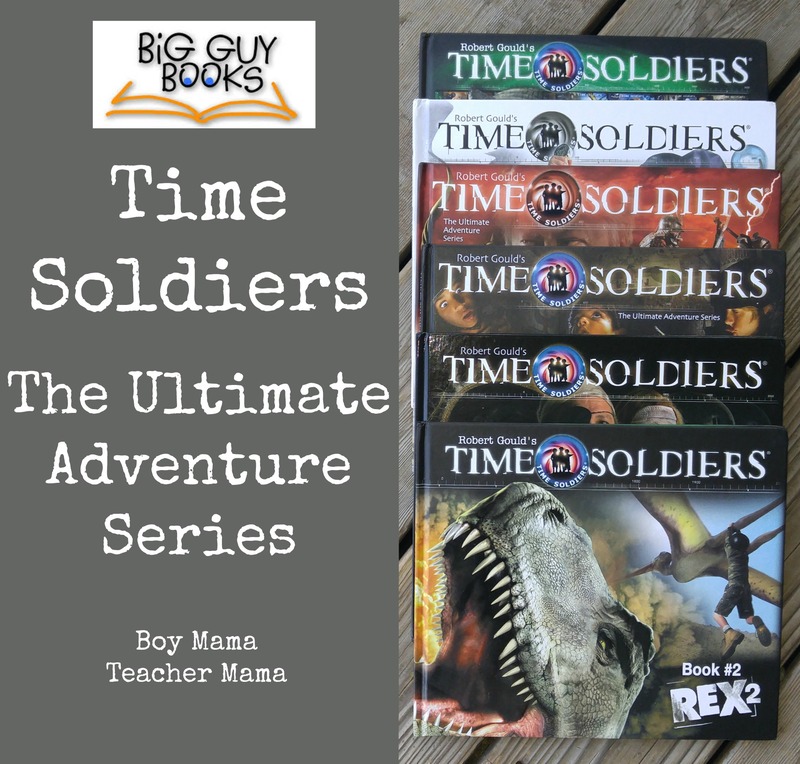 The first series is the Time Soldier Books. There are 6 books in the series and in each book a group of children are transported to a different era through a portal they discovered. The kids travel to the time of the dinosaurs and to the days when the pirates ruled the open seas. The stories are perfect for boys (girls will love them too!) because they are fast-paced, full of information and the pictures are like watching a movie. As I read, I watched (as best I could) my son’s face for his reaction. He was mesmerized!! He was drinking in the story and looked as if he was in the story right along with the kids! We read book after book and them when we were done, he became sad because there were no more. We, of course, have read them again and again since their arrival. Me: So what did you think of the books? 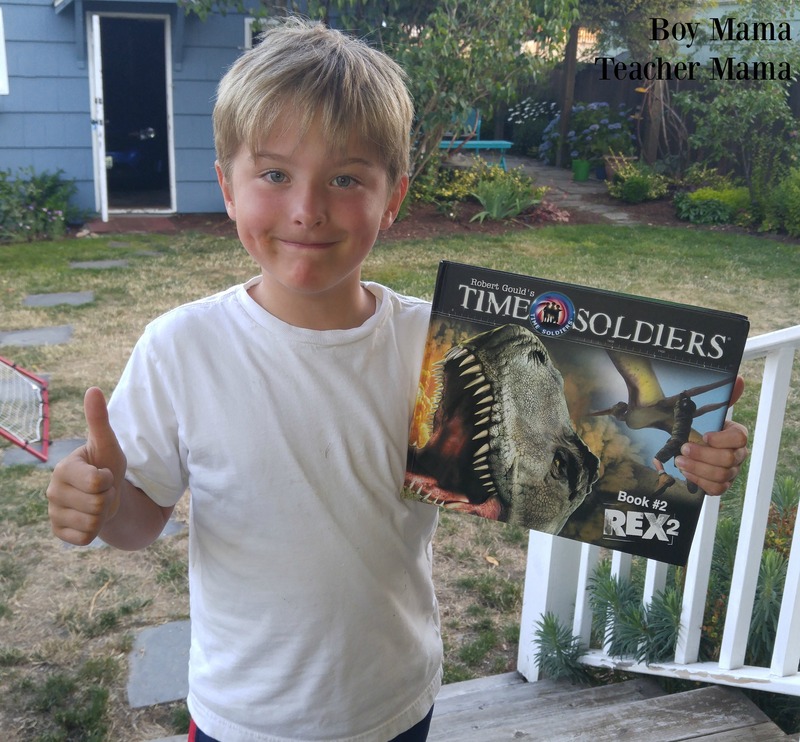 https://greatbooksforboys.com/My son: I loved them! Me: What did you like about them? My son: EVERYTHING!!! I really liked that they traveled to different times. Me: What did you think of the pictures? My son: I liked how they were realistic. 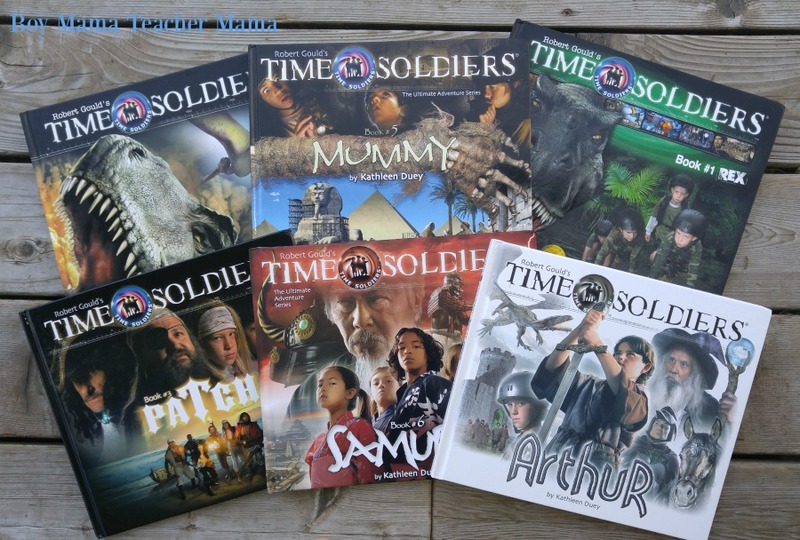 So, do we recommend the Time Soldiers books? Absolutely! 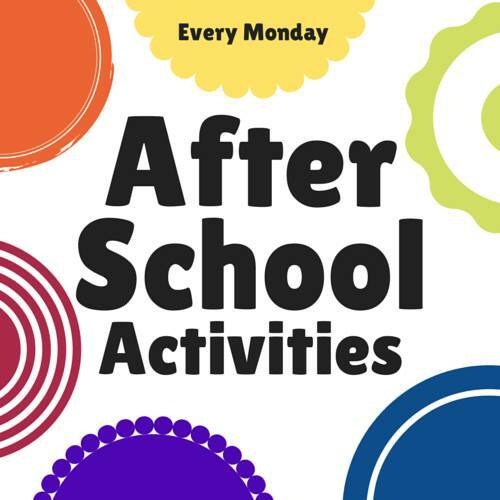 Take a minutes to check them out- you won’t be sorry!! To purchase these books and learn more about BIG GUY BOOKS, click HERE. I do like these books. You’re right, the movie story telling approach looks like it could engage readers that otherwise wouldn’t be interested. Nice job!